Voyages must start or end in Australia. Balcony Guarantee Category ‘XB’ which will be priced the same as the Oceanview Guarantee Category ‘YO’ Bookings created in any category other than XB will not be eligible for the offer. 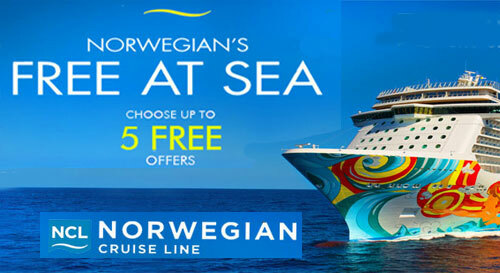 Offer is only available on P&O's Value and Value Plus fare types. 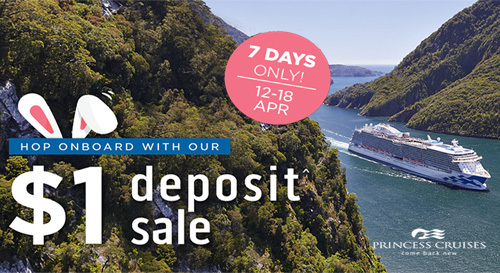 Pay an AU$1 non-refundable deposit per person at time of booking. 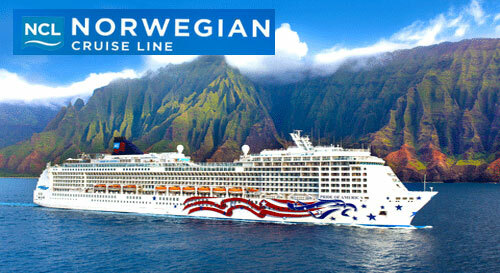 Final payment is due 75 days before departure. therefore $1 Deposit offer is not valid. 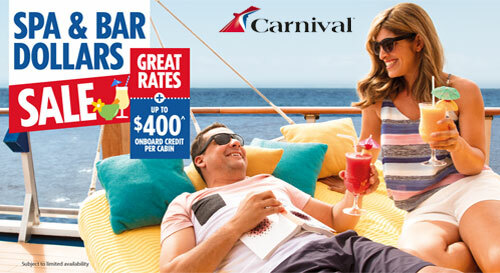 > Sail: Cruise Only Price – discount off “standard”. (Lowest Available Fare). Sail All Included will offer all of the above perks plus an Upgrade to the Premium Beverage package. 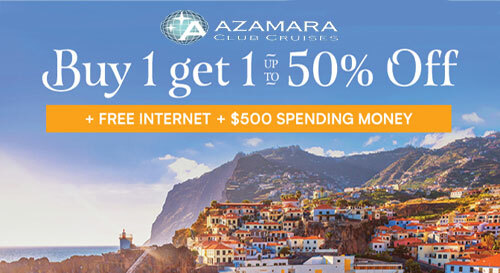 Offer is applicable to all stateroom categories. 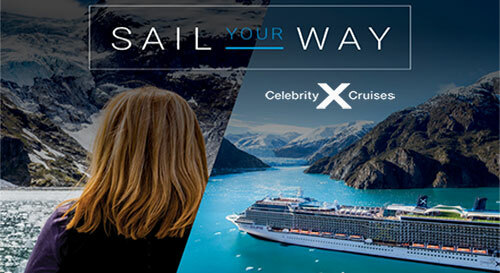 Book a Suite & receive Sail All Included FOUR perks for FREE! 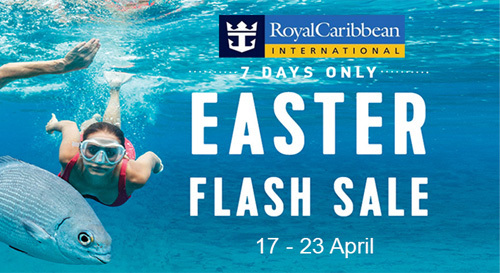 Royal Caribbean local voyages, departing after 20 September 2019. Guarantee Category ‘XB’ which will be priced the same as the Oceanview Guarantee Category ‘YO’ Bookings created in any category other than XB will not be eligible for the offer. 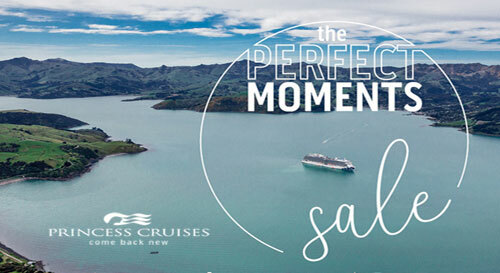 Cruise to New Zealand, Australia, South Pacific, Asia, Alaska, Europe, Canada & New England, South America & The Caribbean with Princess & create The Perfect Moment! Amount vairies depending on cruise duration & stateroom booked. 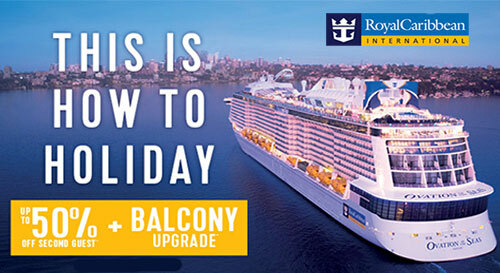 when you book a Balcony or above on cruises 7 nights or more. 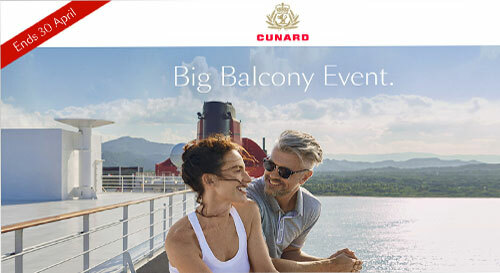 Onboard Spending Money of up to $400 applies to Balcony & above staterooms on select voyages sailing for more than 22 nights only. 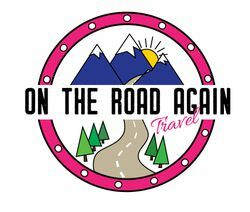 Book selected Carnival Spirit & Carnival Splendor sailings departing 11 April 2019 to 30 December 2020. > Double Upgrade from Inside to Balcony! Exploring the world with Cunard is an experience like no other. Experience the natural beauty of Australia and New Zealand, discover the charm of Northern Europe, explore exotic destinations in Asia, or perhaps undertake one of our iconic World Voyages. 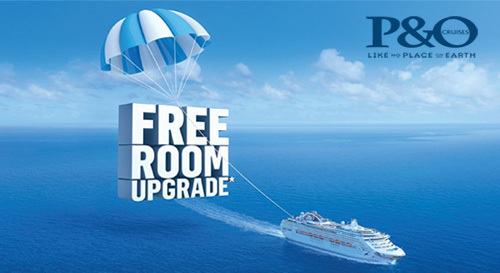 Enhance your journey with a FREE Double Stateroom Upgrade from Inside to Balcony on a selection of 2019 and 2020 voyages. Also available are one category upgrades on Grills Suites. 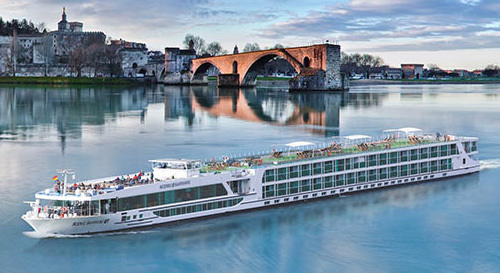 > Discount of up to 50% off the cruise fare of the second guest booked in the same stateroom as a first guest who books at full fare. > Friends and family sail at a reduced rate.